We might be a big city, but Chicago is rooted in its neighborhoods. This weekend, learn about the cultural fabrics that make up many of our neighborhoods. Whether you choose to explore museums that are part of the Chicago Cultural Alliance or get an early start with authentic Dia de los Muertos celebrations, learn more about who makes up the fabric of Chicago&apos;s diversity. You&apos;ll also get a good glimpse of the city&apos;s variety of background during this week&apos;s round up of events. Wish the Museum of Contemporary Art a happy 50th birthday! The museum will celebrate with free admission and programming throughout the weekend, which will include a performance by Chicago’s own Lupe Fiasco. 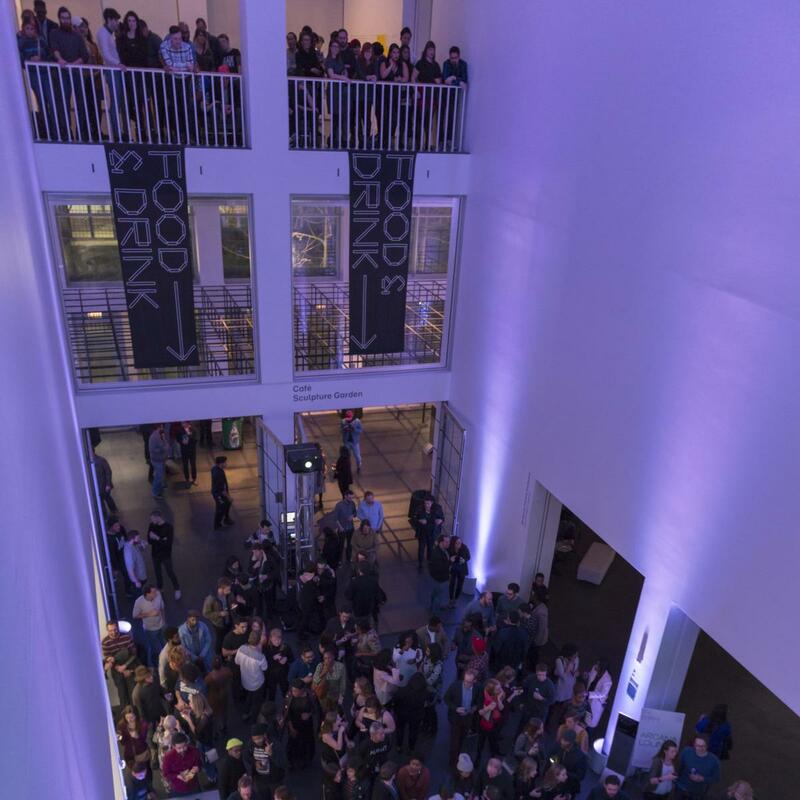 Exhibit curators will give tours of some of the museum’s most notable collections, and it&apos;s not a party without a great food and wine program. We know that MCA Hearts Chicago, and this is the weekend to show some love back. With 77 neighborhoods to explore in Chicago, you might find some local perspective helpful while you’re exploring--and that’s where the Chicago Greeters can help you out. 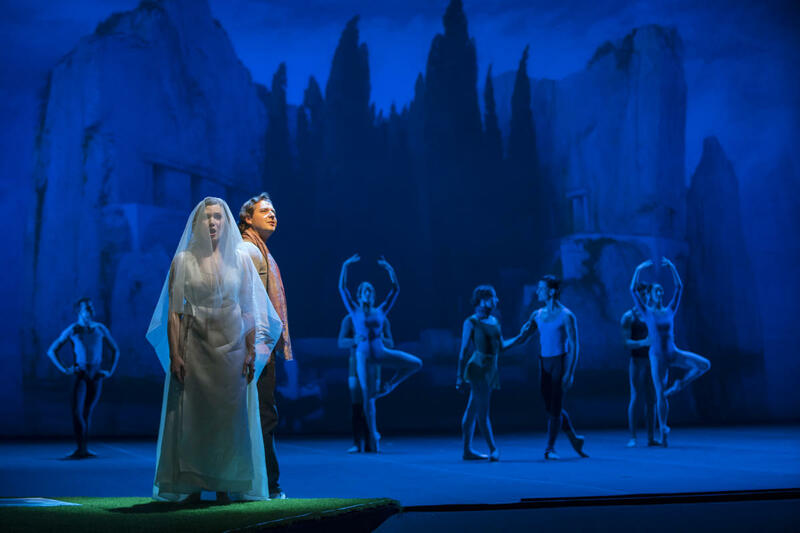 Although you can always request to use the Greeter service for personalized neighborhood showings, this weekend’s walks of Hyde Park will host more people and leave at 11 a.m., noon and 1 p.m.
Join the world-class Joffrey Ballet as it performs the Chicago premiere of Giselle, the story about a love-stricken girl who dies of a broken heart, only to join an army of ghostly maidens who haunt mortal men who dare to enter the forest. For more dance picks, check out the schedule for Elevate Chicago, a citywide festival with public performances and studio showings at nine creative spaces around the city, featuring close to forty Chicago choreographers and dance companies. It runs October 19-21. The Chicago Shakespeare Theatre also has some notable acts taking the stage this week, too. The movement-forward, politically-driven Amarillo presented by Mexico’s Teatro Linea de Sombra is a powerful telling about life as a migrant, and it’s performed at the brand new stage, The Yard. You can also catch an all-women cast in Shakespeare’s classic comedy, The Taming of the Shrew. Want to add a little art to your Halloween plans? 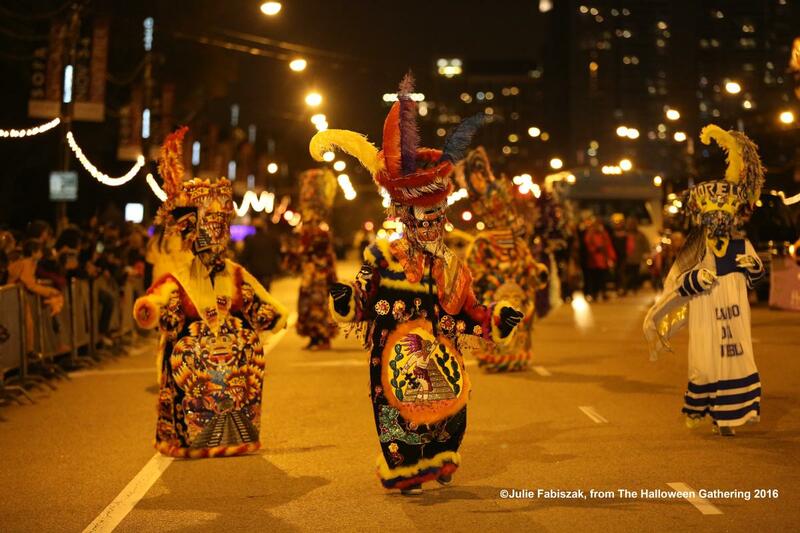 Visit the Chicago Cultural Mile on Saturday to catch the Arts in the Dark Party and Parade, showcasing puppets, floats, musicians, actors and more that reflect the diversity of Chicago’s creative scene. The parade starts at dusk, and eight stand-out artists will guide the show of illuminated elements. Visit the Department of Cultural Events and Special Affair&apos;s site for more information (and some awesome ideas for how you can dress up as Chicago&apos;s public art this Halloween). We didn&apos;t forget that Halloween is just around the corner. From big parties to family-friendly affairs, see our recommendations for finding something spooky to do. America&apos;s storied sketch show might be on hiatus this weekend, but you can still enjoy Studio 8H at SNL: The Experience, opening this Saturday at the Museum of Broadcast Communications. Don&apos;t forget to check our events calendar or festival recommendations any time you plan a trip to Chicago. For Anastasia Straley, moving to Chicago was a dream ten years in the making. She moved to the city in 2016 to join the Choose Chicago team after sprinkling stints her life throughout the Midwest and the South. As a visitor, she fell in love with the city’s constant creative energy and accessibility to world-class arts, architecture and public spaces; as a resident, she still adores those things—she just gets to talk about that (and so much more) all the time on social media. Get in touch with her personally as @arstraley on Twitter.